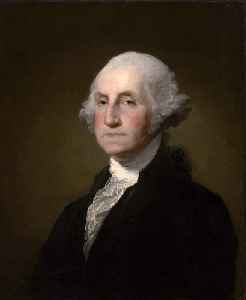 George Washington was an American political leader, military general, statesman, and Founding Father who also served as the first president of the United States from 1789 to 1797. He led Patriot forces to victory in the nation's War of Independence, and he presided at the Constitutional Convention of 1787 which established the new federal government. He has been called the "Father of His Country" for his manifold leadership in the formative days of the new nation.